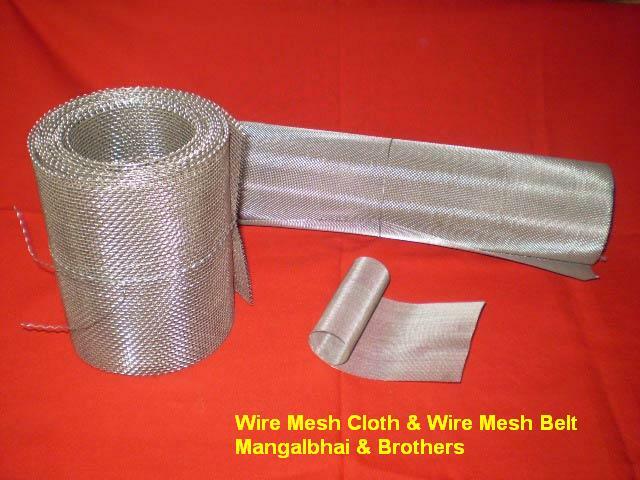 Wire Mesh (Wire Cloth) is come in different Mesh, different Gauge, different material like S.S 302/304/316 " G.I this product is use in every where in the world and all the industries that need the filtration and protection from the foreign particle contamination. Copyright © Since 2006 Mangalbhai & Brothers. All rights reserved.